Agoraphobia is an anxiety disorder that is characterized by the irrational fear of public places. In particular, the sufferer fears and actively avoids places where it might be embarrassing or difficult to escape from. It is a disorder that affects the quality of life and in extreme cases can confine someone to their home. 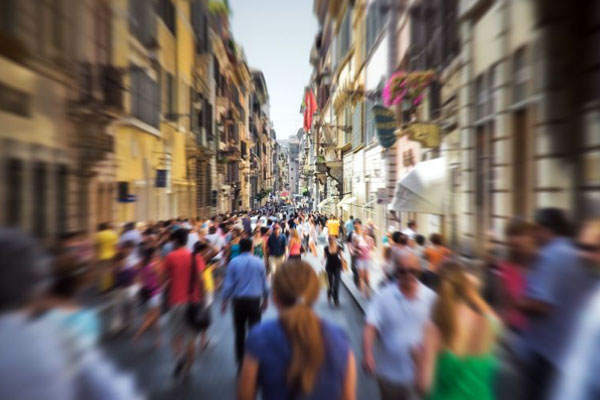 People suffering from agoraphobia often have a panic disorder. The thought of even being in certain places can bring about intense anxiety. Large open areas where it is difficult to hide such as parks, airports, and malls are some common examples. Other situations that can be difficult to escape from include elevators, driving, waiting lines, trains, planes, etc. Overcoming agoraphobia often means having to face your fears. Cognitive and behavior therapy along with medications are can ease its severity. Natural agoraphobia treatments are also available. 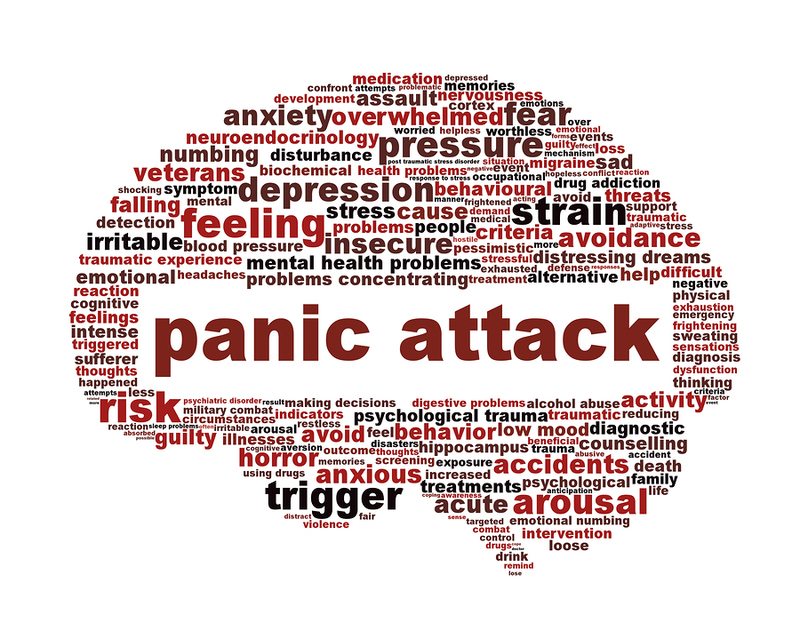 A panic attack is an sudden episode of intense anxiety and fear that often occurs for seemingly no apparent reason. They are characterized by severe physical reactions, mounting nervousness, and feelings of discomfort. It typically reaches its peak within minutes. One can feel that they are losing control and it can be a truly frightening experience. If you experience 4 or more of these symptoms, you may suffer from panic attacks.